Weirdbook #32 is out today. In its pages is a new tale by me called The Howard Family Tradition. I quite like this one, and the magazine looks great, so I’m happy to recommend it to you. The story is about a family tradition that has its roots in a terrifying event. Click the cover image below to check it out, and please feel free to let me know what you think in the comments. 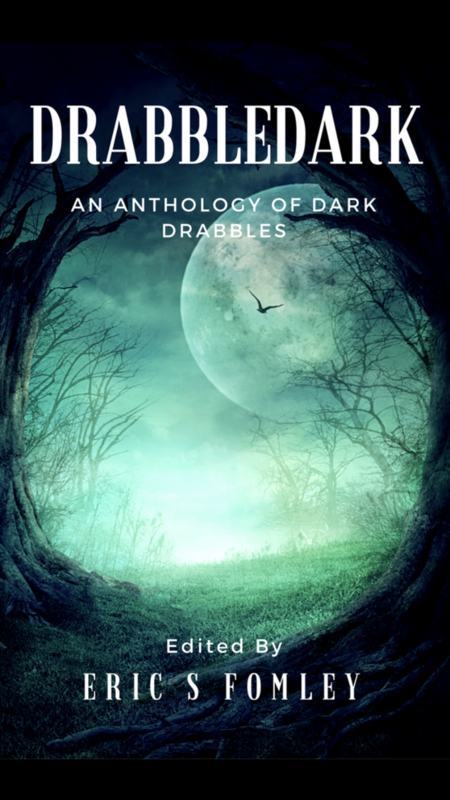 The new issue of Devilfish Review is out, and it contains a story of mine called Diminishing Returns. I wrote this a long time ago after reading Chuck Palahniuk’s essays on writing. I have a different style now but I do like some of the language in this one. Let me know what you think! As always, if you want to know where to find my writing just click the Writing tab above. I haven’t been posting much but I have been writing. So here’s a quick update on some upcoming publications. 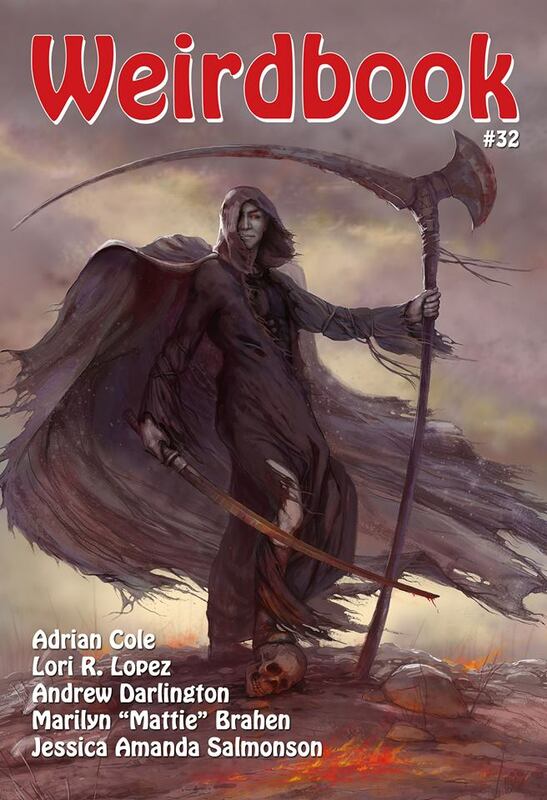 Weirdbook Magazine is publishing a story of mine in Issue #32. Also look for a new piece of mine in the next issue of Devilfish Review. 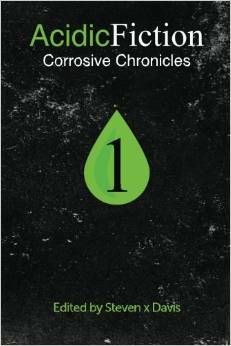 Acidic Fiction: Corrosive Chronicles Volume 1 is now out. You can purchase both the trade book and the eBook versions from Amazon. My story, Stowaway, is contained therein. It’s about an overpopulated, diseased and ravaged future-Earth and one guy who will do anything to escape it. And that’s not all you’ll get! There are 13 other stories showcasing the best of Acidic Fiction. 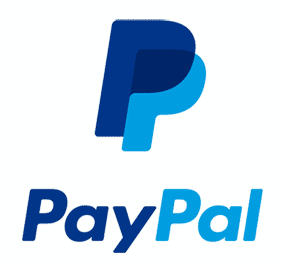 Check it out and do some reading. It’s fun.